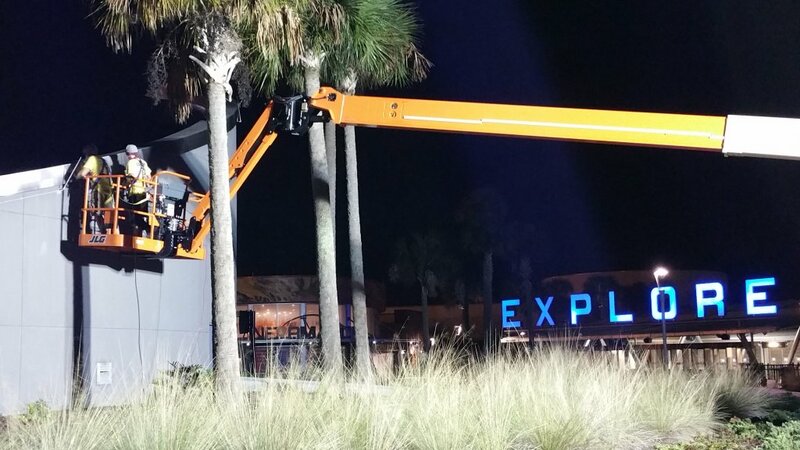 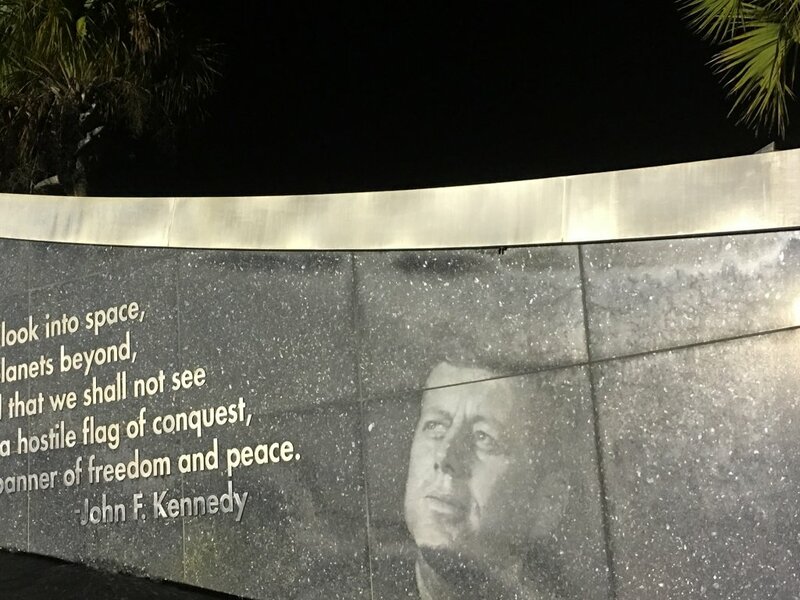 GlassTech is in the process of restoring several areas throughout the Kennedy Space Center Visitor’s Complex. 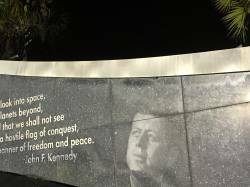 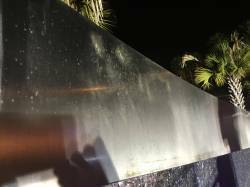 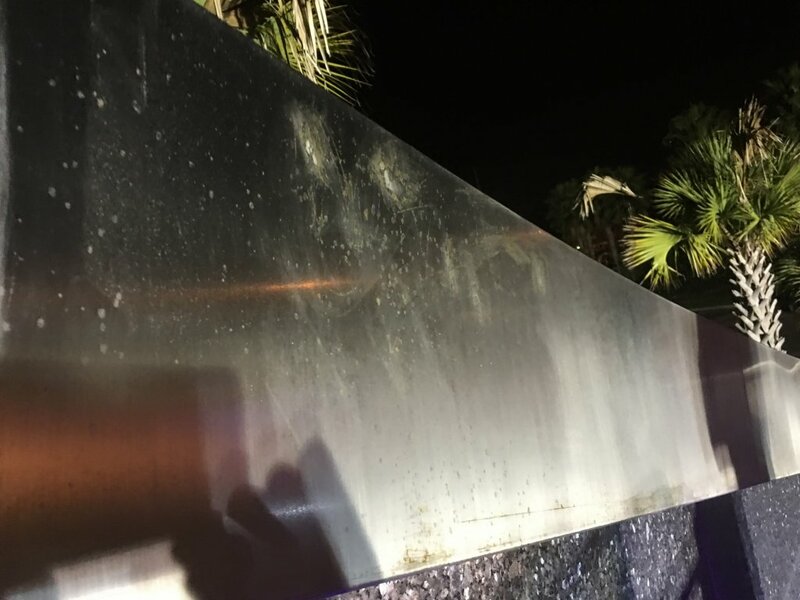 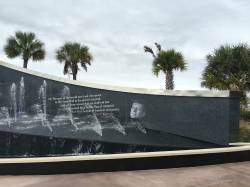 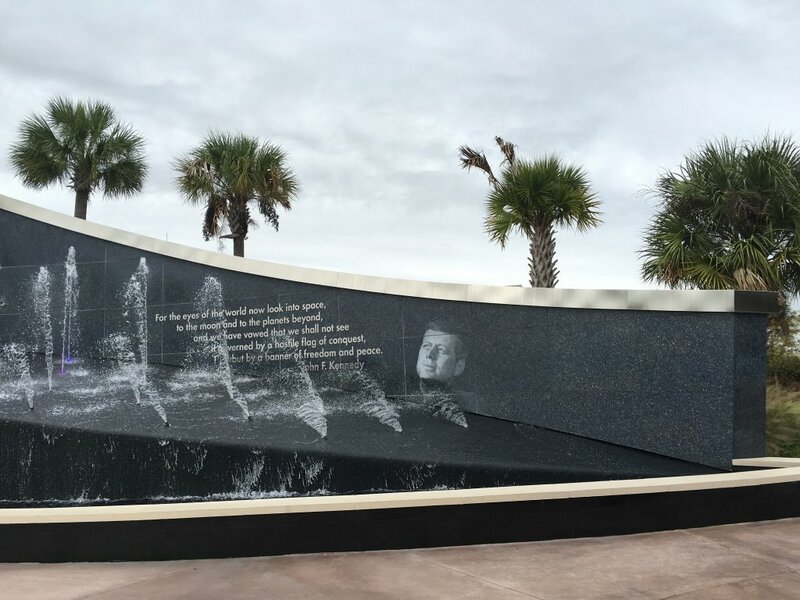 Most notably, GlassTech had the privilege of restoring the stainless steel structure on the Kennedy Memorial Fountain located at the entrance of the park. 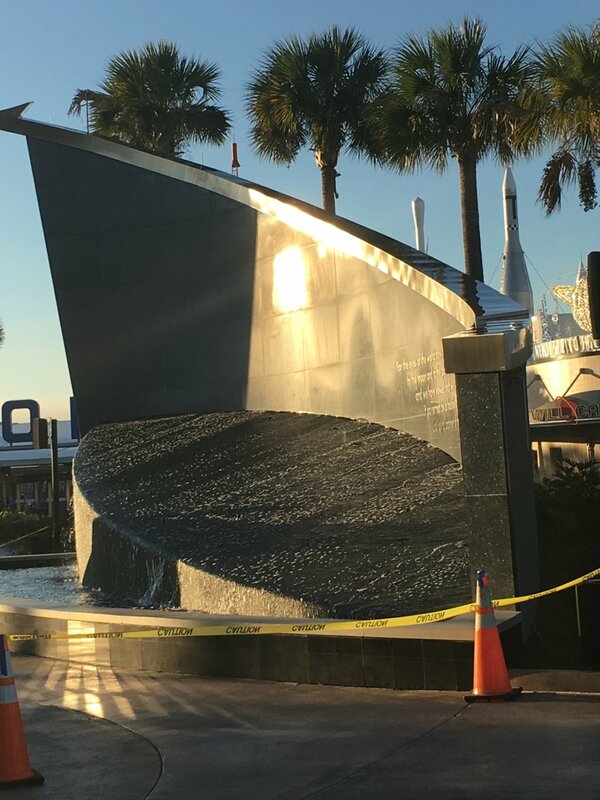 The stainless steel structure was showing signs of corrosion, oxidation and the brushed finish had been compromised. Using our metal restoration process, we removed the corrosion and staining while reintroduced a consistent brushed finish. 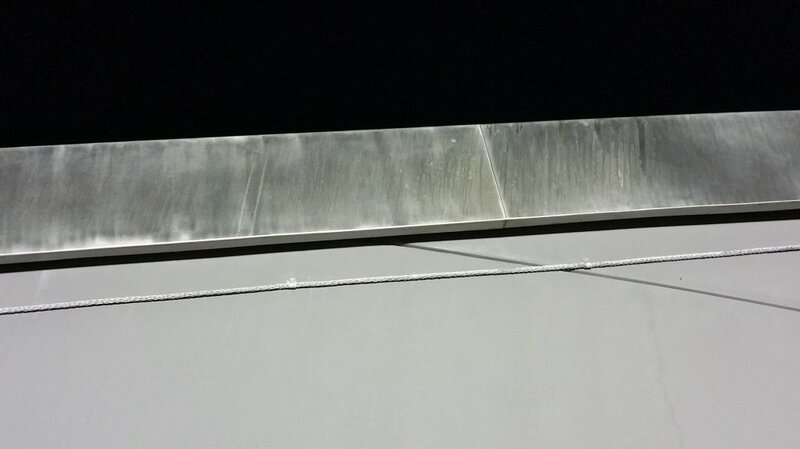 To preserve the appearance GlassTech applied MicroGuard corrosion resistant coating.